Lately, I’ve been getting more and more into mystery books. After finishing Gone Girl recently, I’ve been on the hunt for another great thriller. 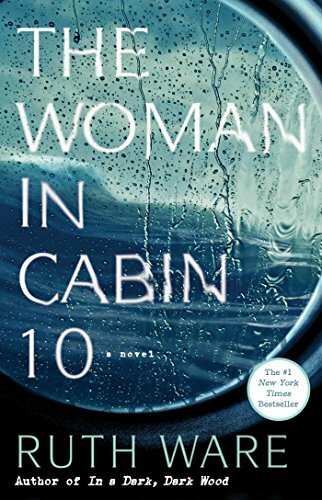 The Woman in Cabin 10 had a fairly unique premise and I had seen it featured in the mystery section of seemingly every book store I went to, so I finally picked it up. While it falls short of the bar that Gone Girl sets, despite it’s flaws, it was an interesting and heart-pounding novel. Lo Blacklock, a journalist who writes for a travel magazine, has just been given the assignment of a lifetime: a week on a luxury cruise with only a handful of cabins. The sky is clear, the waters calm, and the veneered, select guests jovial as the exclusive cruise ship, the Aurora, begins her voyage in the picturesque North Sea. At first, Lo’s stay is nothing but pleasant: the cabins are plush, the dinner parties are sparkling, and the guests are elegant. But as the week wears on, frigid winds whip the deck, gray skies fall, and Lo witnesses what she can only describe as a dark and terrifying nightmare: a woman being thrown overboard. The problem? All passengers remain accounted for and so, the ship sails on as if nothing has happened, despite Lo’s desperate attempts to convey that something (or someone) has gone terribly, terribly wrong. Straight off the bat, this series has given me major Ready Player One vibes. It has the same basic premise: the world has become hooked on a high tech virtual reality world which a big bad guy wants to take advantage of. The first book in this series, Warcross, was a fun, but majorly forgettable book. 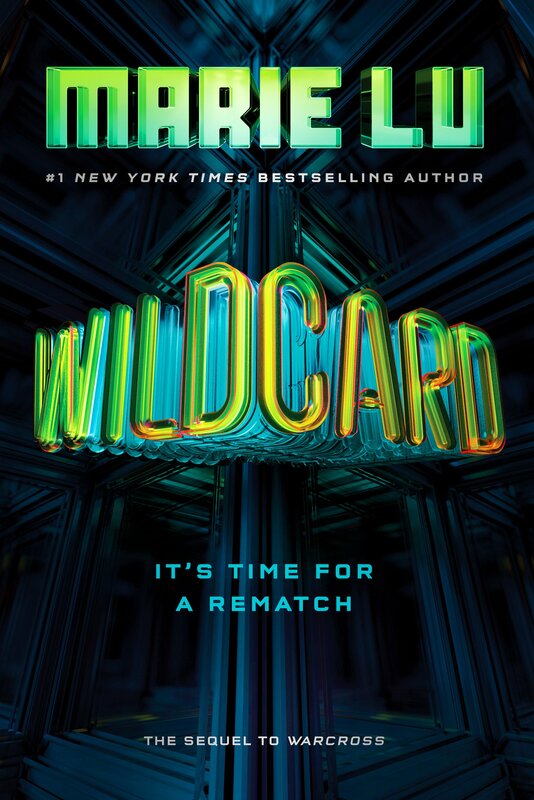 My hopes weren’t high for Wildcard (it didn’t feel necessary after Warcross) and unfortunately, this book really didn’t deliver. 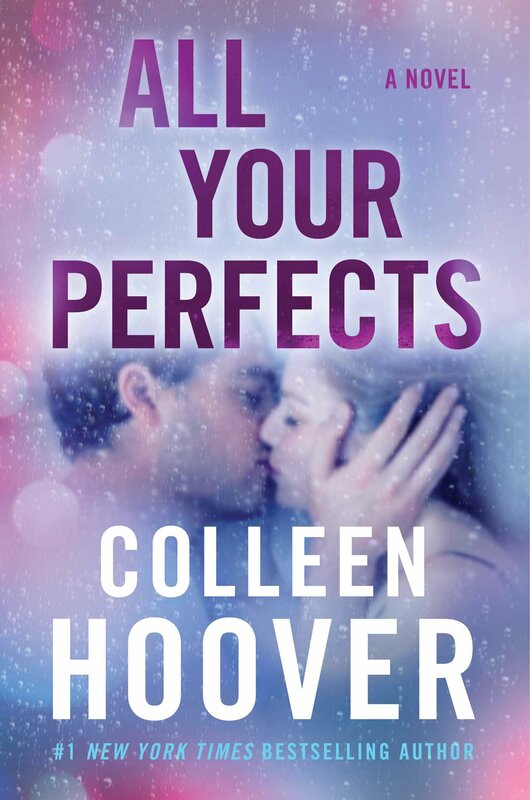 All Your Perfects was a book blog darling upon its release – something that made me very hesitant to pick it up. All of the bloggers I follow were raving about it and touting it the best romance of 2018. I’m not sure if this is just me, but when a book gets a ton of hype, I get nervous to read and review it in case my opinion goes against the grain. So after a bit of a cooling down period, I finally got my hands on a copy of this book and devoured it in one sitting (a rare occurrence for me these days). It was surprisingly poignant and tackled difficult subject matter with poise and realism, and might be one of my favorite books I’ve read this year. WWW Wendesday is a weekly prompt hosted by Taking on a World of Words. The rules are simple: every Wednesday you post about the three W’s. What are the three W’s?